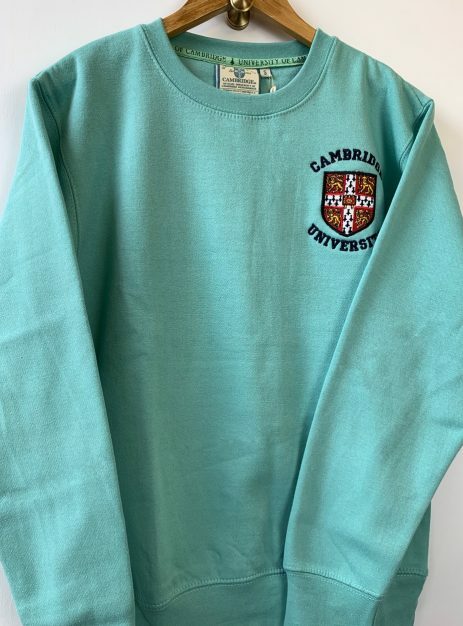 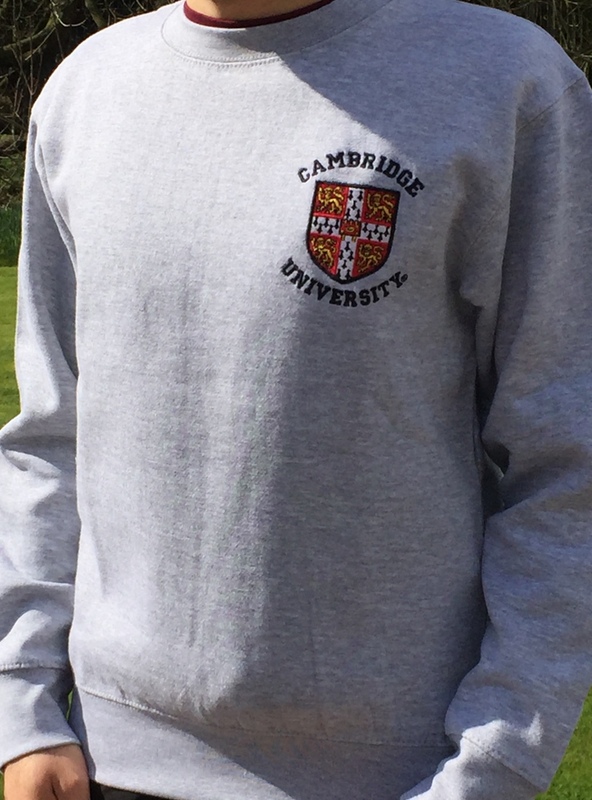 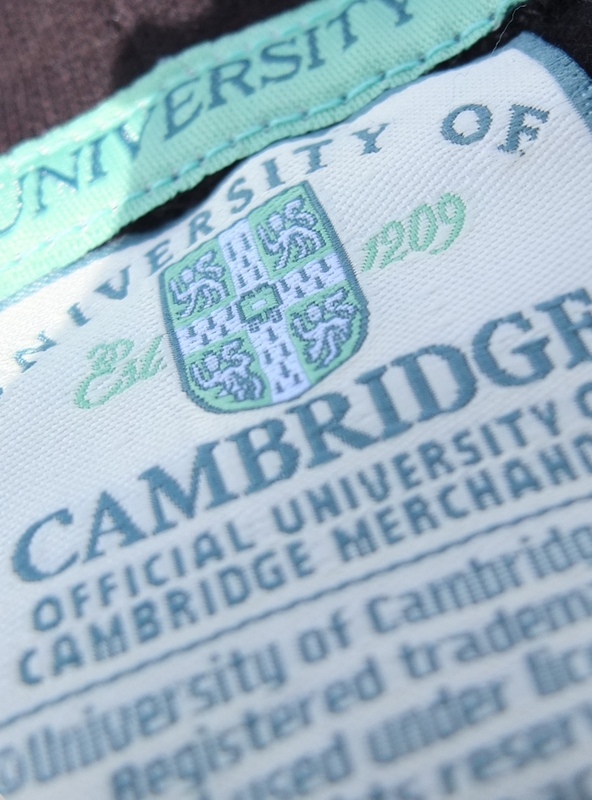 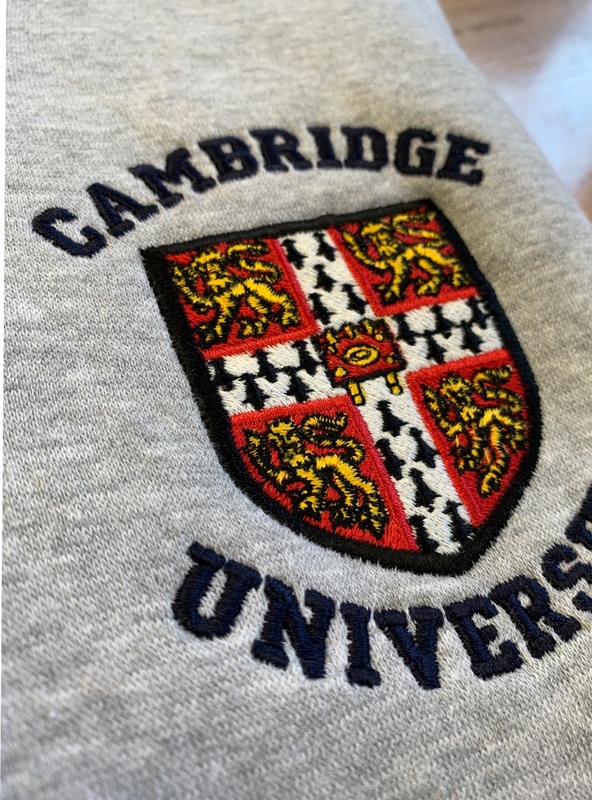 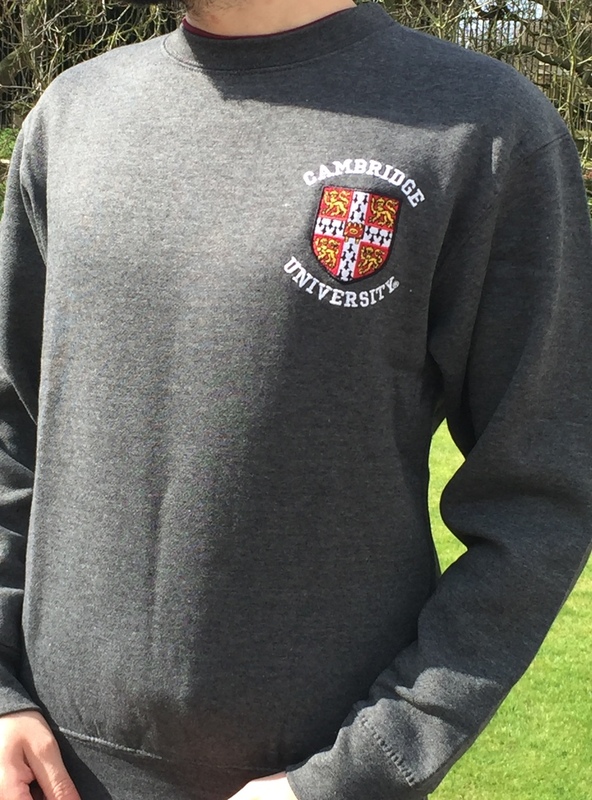 Premium quality unisex relaxed-fit sweatshirt with detailed neck-tape and label, embroidered with the University of Cambridge crest. 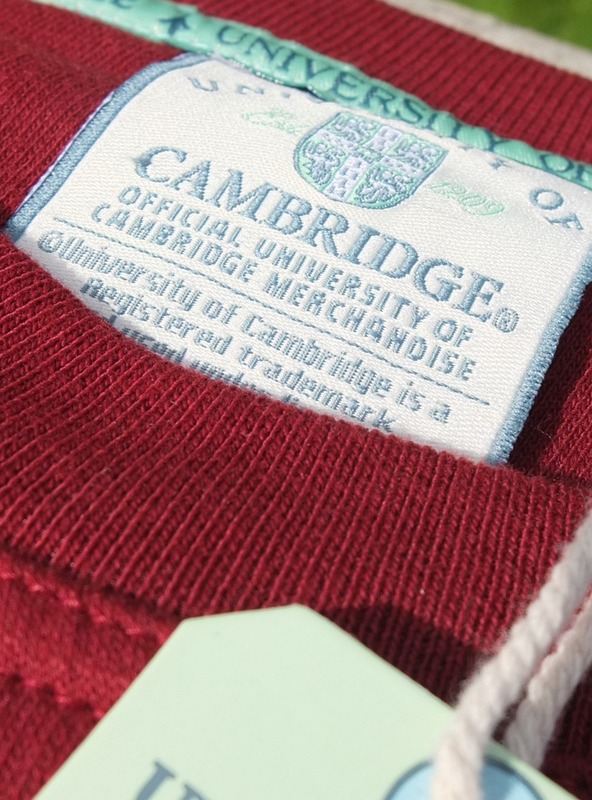 Part of the official collection. 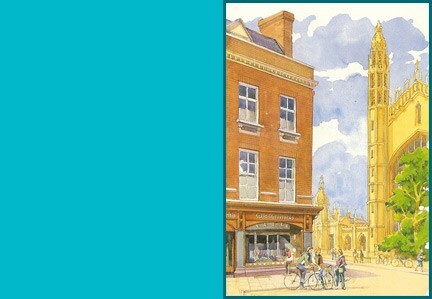 New Cambridge Blue colour for 2019.